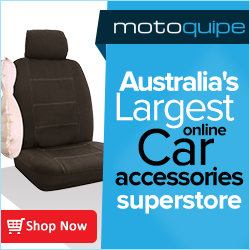 Autosmart are your expert mobile mechanics in Perth for all your vehicle servicing and repairs. We service a range of cars from European to Japanese, Korean and others and can help you with car repairs, ECU remapping, DPF cleaning, New car warranty servicing, as well as safety and pre-purchase inspections. Book your next service online easily and one of our mobile mechanics will be there on time, and you can even track us while we're on the way. Our convenient mobile service means we come to your home, workplace anytime from Mon-Fri 8am - 5pm. 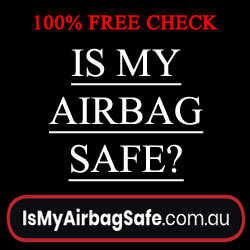 Get your next service in Perth with the experts at Autosmart!